Greek food is famous for its grilled and roasted meats so it is no wonder that souvlaki is the most popular food in Greece. But with the country’s climate being ideal to grow a variety of vegetables, much of Greek cuisine is actually vegetarian. Traditional Greek dishes such as dolmades (rice wrapped in grape leaves), gigantes (large white beans in a tomato paste), and gemista (baked tomatoes stuffed with rice) are all vegetarian. Many restaurants also offer meat alternatives such as substituting souvlaki meat with mushrooms. Despite that, it can still be a bit of a challenge finding meat-free things to eat in Athens; so let’s take a look at some of the best vegetarian/vegan restaurants that the Greek capital city has to offer! 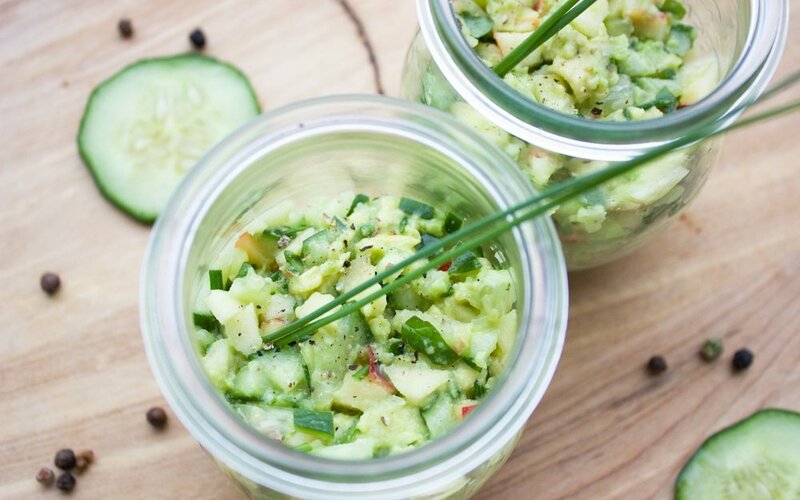 Voted the best “delicious cruelty-free food” in Athens on ΤripΑdvisor, Avocado follows a certain philosophy: “it is possible to live well, and to enjoy appetizing, wholesome meals without causing harm to other sentient being…”. Avocado’s signature burger is made of sweet potatoes, garlic, ginger, chickpeas, coriander, basil, sesame oil, peanuts and tamari sauce and of course topped with a generous portion of avocado. You’ll also find a range of nutritious and freshly made smoothies here to drink with your meal or takeaway as well! 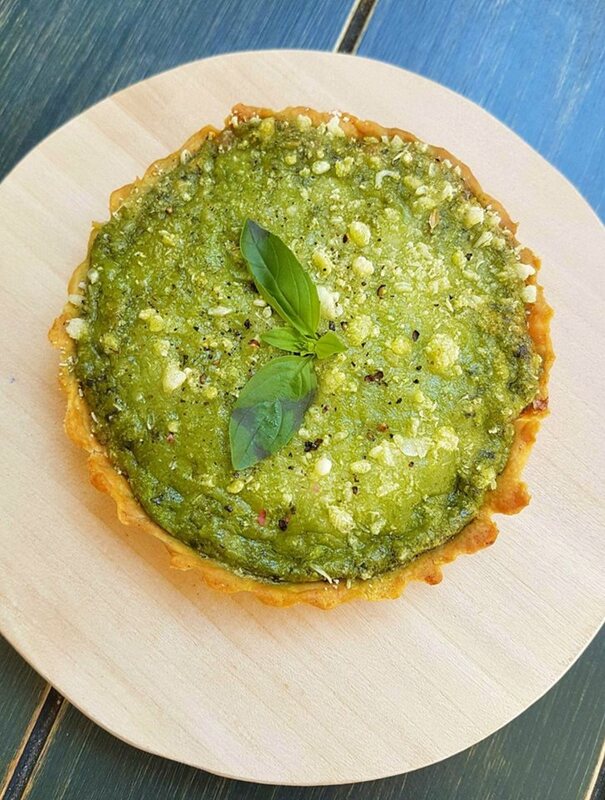 A vegan restaurant that focuses on catering to those with macrobiotic alkaline diets, Lime Bistro uses methods such as slow cooking and grows ingredients such as sprouts from a germinater to guarantee freshness. Expect healthy meals such as their veggie burgers, vegan gyros, and burrito bowl made with ingredients such as black beans, corn, lentils, and cashew cheese. A 100% vegetarian restaurant located in the center of Athens; Mama Tierra means “mother earth” in Spanish. 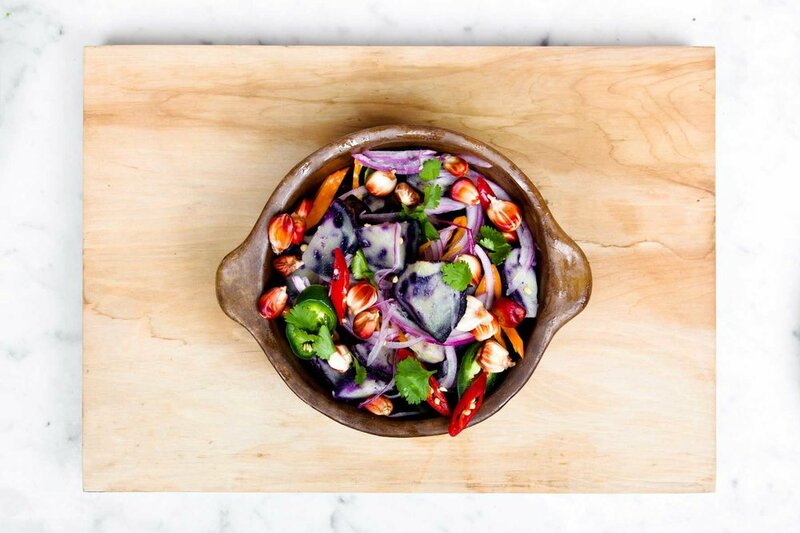 The restaurant uses raw materials and high-quality spices in hopes of showing people that there is a wide variety of dishes that can come from vegetarian or vegan ingredients. With recipes inspired by the Mediterranean, the Middle East, Asia and Latin America, Mama Tierra creates a range of meals from manchurian vegetables to dal fry (an Indian lentil dish). If you’re in the mood for a burger, you can choose between a mushroom burger or a vegetable burger comprised of quinoa, sweet potatoes, and organic oats. If you’re in the mood for a delicious gyros, head over to Amanita Grill, a new restaurant near Exarcheia. It’s a vegan grill house that specializes in meatless mushroom gyros. Try their kebab made out of lentils, handmade tomato sauce, almond cheese, potatoes, tomato, onion, and parsley. 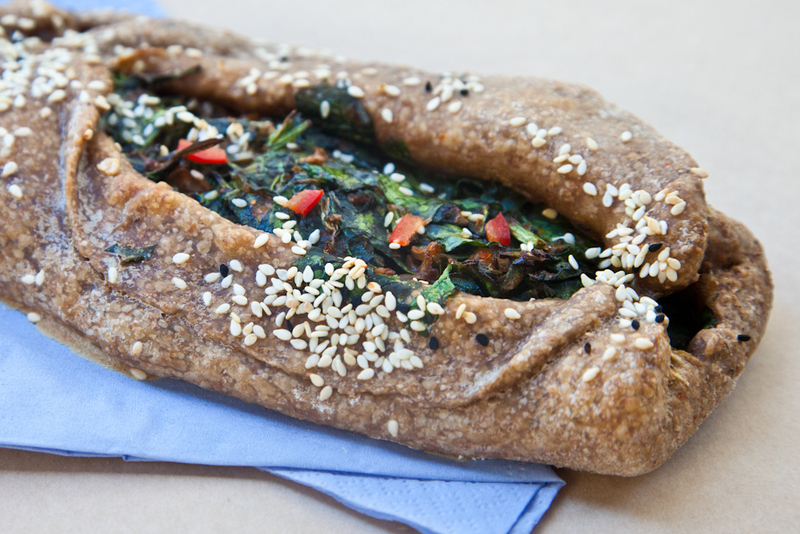 Located in the center of Athens, Vegan Nation is great place to find 100% vegan dishes. Try their unique jackfruit burrito with marinated jackfruit, avocado guacamole, sweet corn, and red bean sauce. Other delicious dishes also feature jackfruit, such as their jackfruit lime tacos and BBQ jackfruit burger. Interested in getting to know the authentic Greek cuisine? 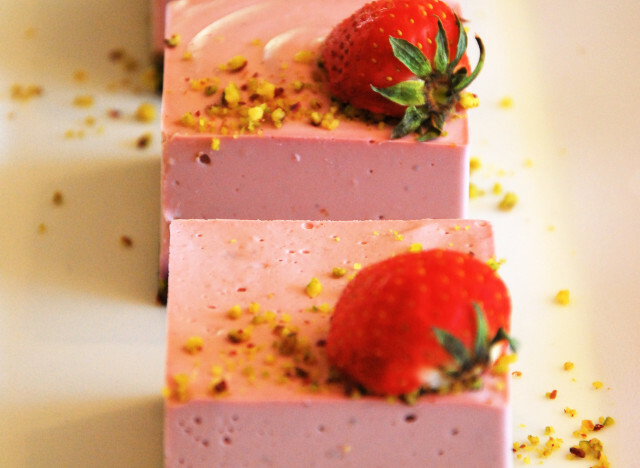 Get a taste of Athens in a food tour, realized under the guidance of a local foodie! Although not an entirely vegetarian restaurant, Feyrouz is without a doubt vegetarian-friendly. 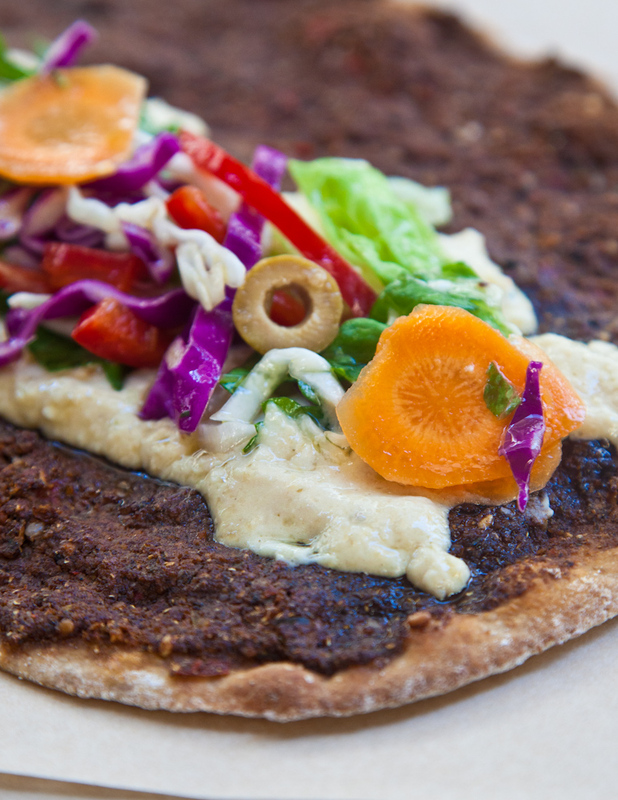 Their dishes are inspired by the Middle East and you can be sure to savor every bite out of their veggie lahmajoun, an armenian/turkish pizza made from a thin dough with minced vegetables and herbs. If you’re craving fresh, hot, and crispy falafels, look no further than Falafellas. Located in Monastiraki, this place will surely satisfy your street food cravings and for a reasonable price. They also serve delicious falafel salads and is a perfect choice to grab something on the go! An ideal spot to grab lunch for the health-conscious individual, Holy Greens offers a wide range of smoothies and juices made from all natural, locally sourced ingredients. The restaurant located in Marousi offers healthy salads, wraps, and rolls packed with superfoods. A restaurant that provides alternatives to traditional Greek foods, Kiouzin (Κιουζίν) creates unique dishes that cater to those with various food restrictions such as a meat-free or gluten-free diet. They offer fresh white or multigrain bread that is homemade and a range of delicious appetizers. Looking at their menu, they conveniently label which items are vegetarian, vegan, or gluten-free. Vegetarian main dishes include the smoked eggplant caviar, with caramelized beetroot, grilled mushrooms, grilled tomatoes, peppers, homemade pekmez sauce, handmade bread with carob and emmer wheat. Cook like a Greek for a day! Join our hands-on cooking workshop and learn how to cook like a Greek! 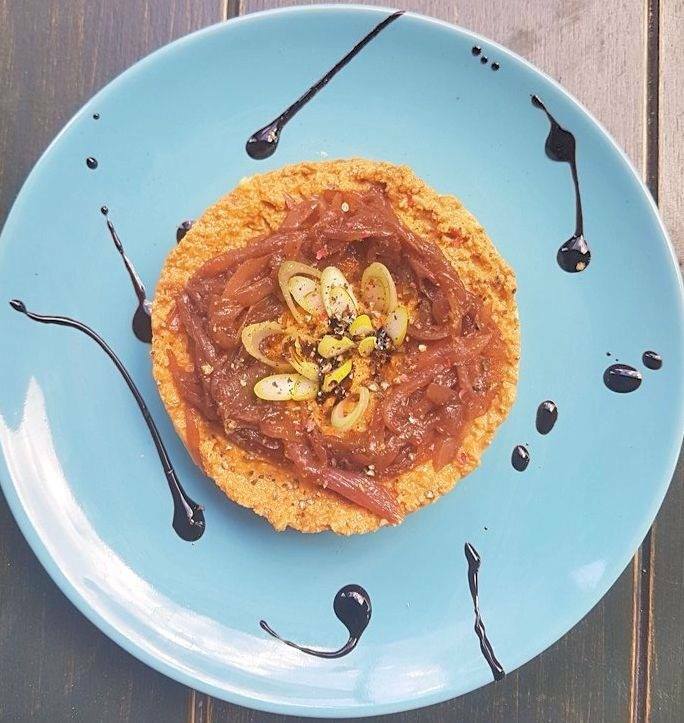 Located in Glyfada, Yi (γη) is a meat-free restaurant that offers vegetarians and vegans alike plenty of delicious options from their main dishes to the vegan nutella dessert. Try their delicious vegan cheese, sip one of their colorful juices, and indulge in one of their numerous options for lunch or dinner. Consider one of their six pasta dishes from a basil pesto to a mushroom, onion, and cashew cheese carbonara. Choose between raw zucchini or rice fettuccini. Have you been to any of the restaurants above? 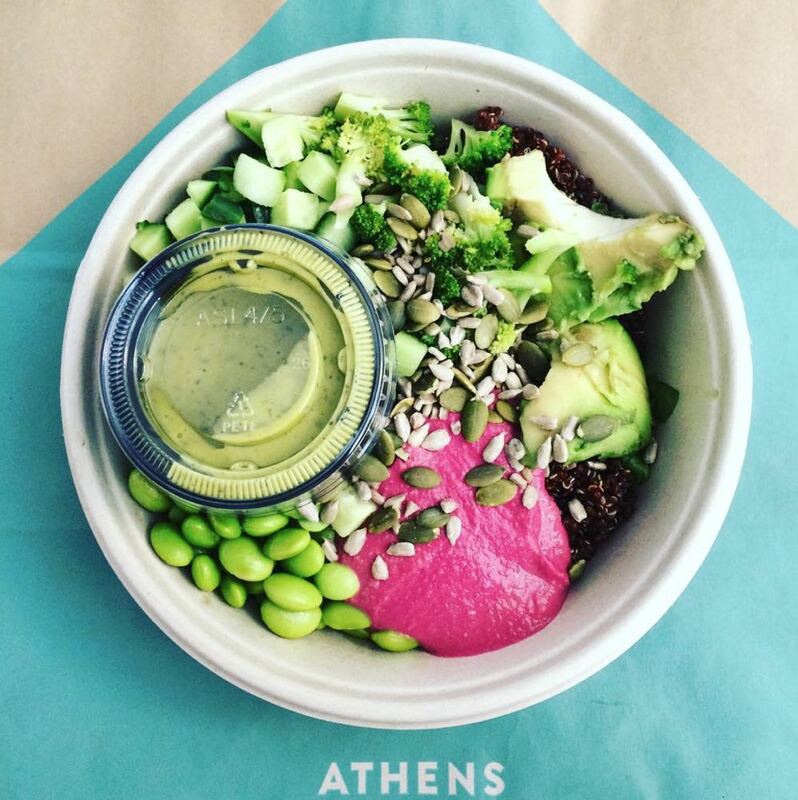 What do you think about the vegetarian scene in Athens? Let us know by commenting below!